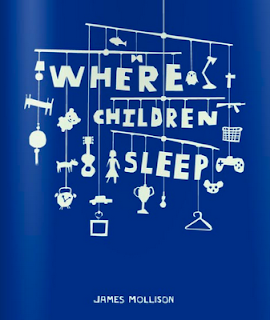 Browsing online, I find this lovely book “Where Children Sleep” by James Mollison. 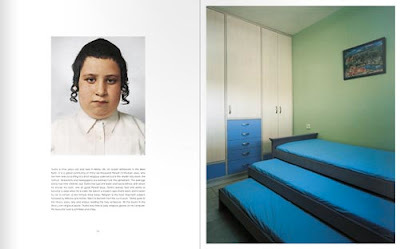 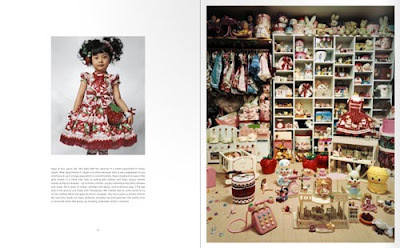 It's a beautiful photography book about children and their bedroom around the world. 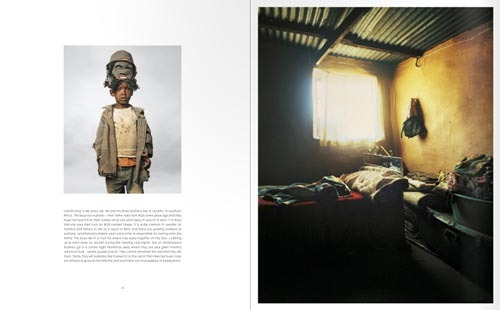 The fascinating photos and stories unveil a striking contrast between each space. 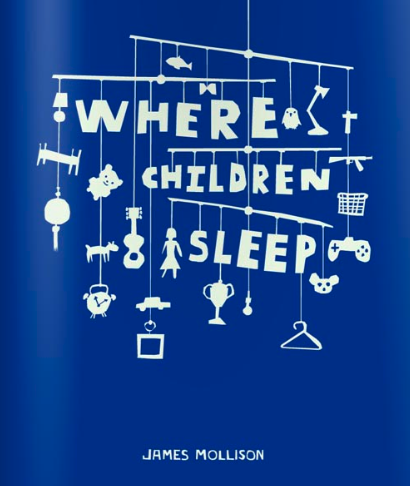 “I hope this book will help children think about inequality within and between societies around the world” says Mollison in his introduction.